Mobile truck balancer for closed vans and trailers. Ideal for roadside tyre service, it is suitable for both truck and car tyres (with optional accessories). 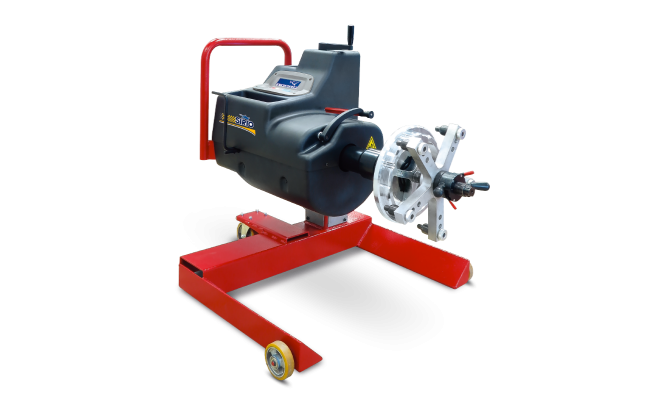 This versatile machine is designed for easy, fast and accurate balancing of motorcycle, car and commercial wheels. Microprocessor controlled with self-calibration and self-diagnostics. Specific balancing programs for static, dynamic and ALU wheels (light alloy). One single spin with low rotation speed provides all the values. 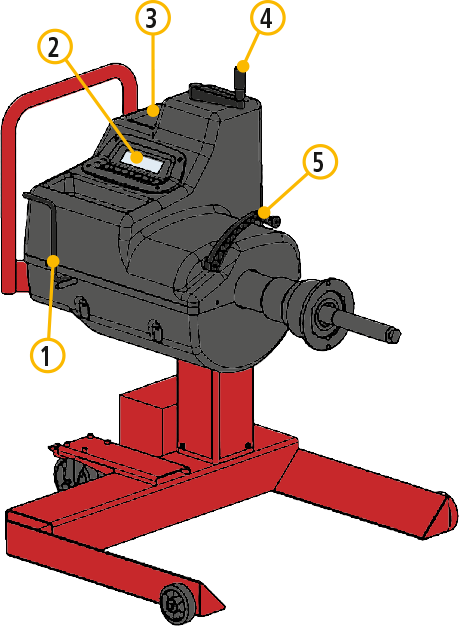 Readout of out of balance values and the related position on the wheel.